Providing the San Antonio and South Texas areas with the best spray foam roofing and foam insulation services since 1982. Commercial, Industrial and Residential. 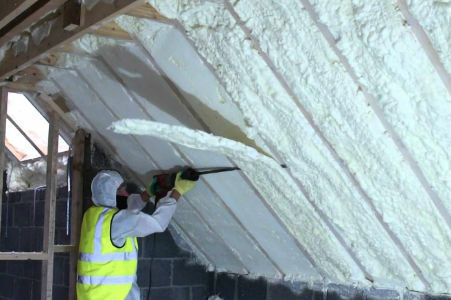 Insulating and covering all types of roof surfaces. Insulating new homes (interior walls and ceilings), metal buildings, refrigeration coolers and industrial buildings. Commercial, Industrial and Residential. 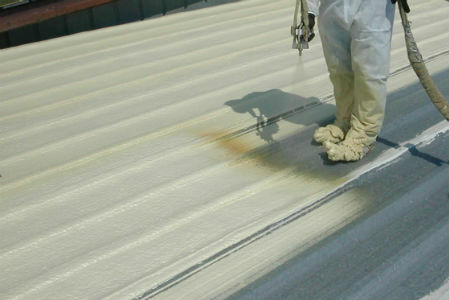 We also have a line of ceramic coatings that insulate and cool buildings. Commercial, Industrial and Residential. TPO and PVC systems available. 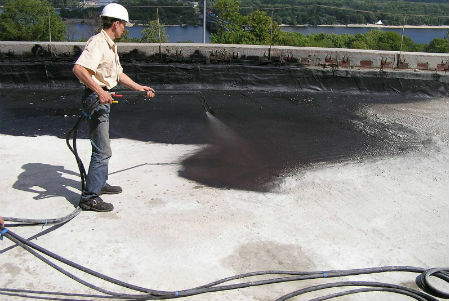 Waterproofing and sealing for walls, ceilings, vents and more structures. 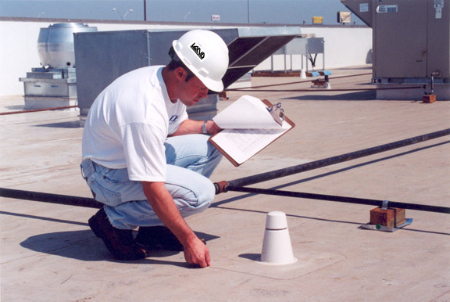 All types of roof inspections available. Hail damage and Insurance specialist. 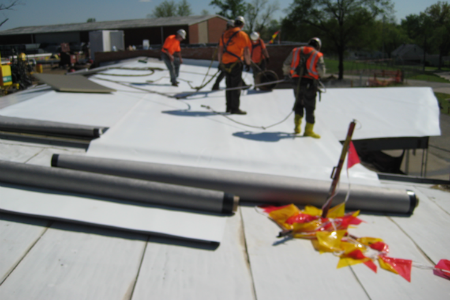 For over thirty five years, we’ve offered the best spray roofing and foam coating services in the South Texas area. Our customers have come to rely on us for our high-quality, focus on customer service, and affordable pricing. See what all the fuss is about for yourself and contact our team today! "Their efforts to protect our valued plants, flowers and shrubbery was greatly appreciated. The detail and pride these workers took in their labors is appreciated. It's gratifying to have a major service project accomplished in such a professional manner. We won't hesitate to recommend your services to others." "Our new Bayseal roof has done a fantastic job insulating and stopping leaks. Before the Bayseal System, my HVAC unit never cycled in the summer; the second story space couldn't be used because it was too hot. Now, the second story rooms are comfortable and the HVAC units cycle normally, even on the hottest days. 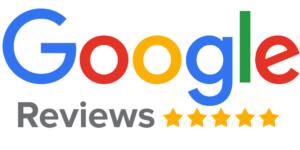 This SPF roof system has performed beyond my expectations!" "It has been my pleasure to work with A1 Advanced Coating and Foam Company. They are a commercial company but also attend to residential needs. I've had 3 roof over the last 15 years and finally found a company who knows what they're doing and did a wonderful job. Very professional, timely and cleanup is amazing. They have fixed my flat roof that no one else could do. I am a REALTOR and will tell all my clients about A1 Advanced Coating. Hollis and Chris are the best guys. Give them a call, you'll be glad you did." We first hired A-1 Advanced Coating & Foam Co. about 12 years ago, at our original location. We had Hollis and his crew insulate and coat only half of the building. We immediately could tell the difference in the temperature inside the building. We liked this type of roofing so much; we had A-1 Advanced Coating & Foam Co. insulate and coat all the buildings at our new location. Our employees are able to work comfortably though out the year. 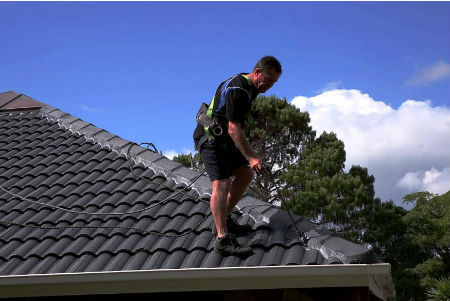 This type of roofing requires little to no maintenance - the roof takes care of itself. Ready to get started? Use the contact form below to reach our team. We will get back to you within one business day. Thank you!